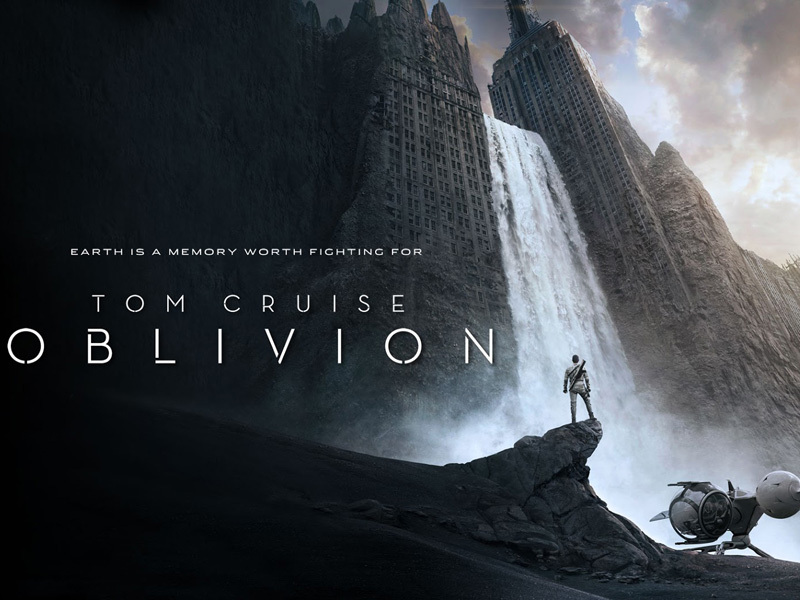 Directed by Joseph Kosinski, Staring Tom Cruise, Morgan Freeman and Andrea Riseborough. Set in an apocalyptic future, Cruise and Riseborough work as an effective team to bring in the worlds last remaining resources after a war has nearly destroyed earth. Cruise is repairman who looks after the drones who in turn are flying around these massive machines in the middle of the oceans as they drain the remaining water. The premise being that a large war was fought on earth, we won but the cost was our planet. 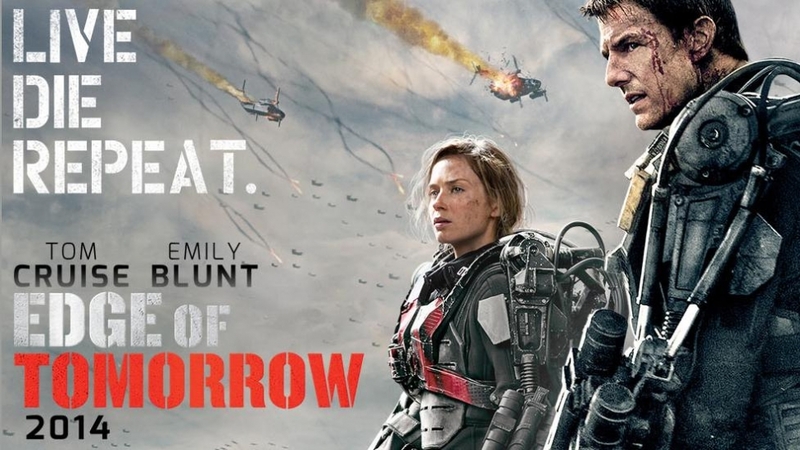 Directed by Christopher McQuarrie and staring Tom Cruise, Rosamund Pike, Richard Jenkins and Jai Courtney. 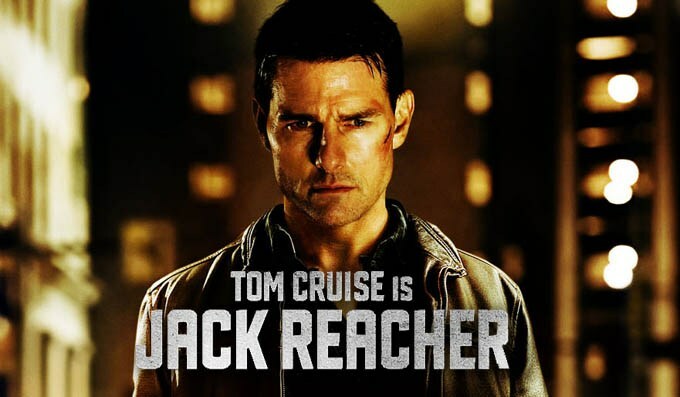 The story follows Jack Reacher an investigator looks deeper into an inccent involving an army sniper and five random victims.